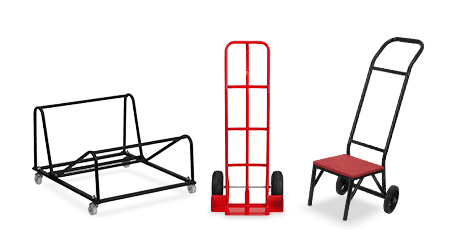 Make Your Job Easier with Stack Chairs & Dollies! 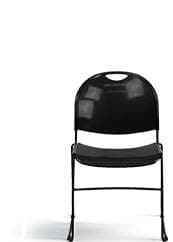 Beautiful Chairs for Memorable Events! 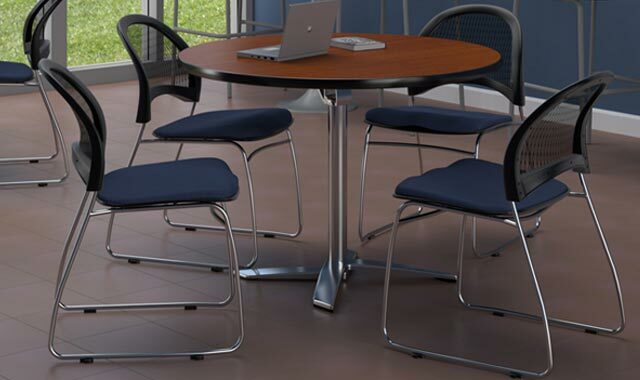 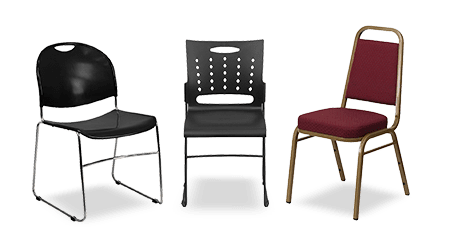 Stack Chairs 4 Less offers the widest selection of in stock stacking chairs at the lowest prices nationwide. 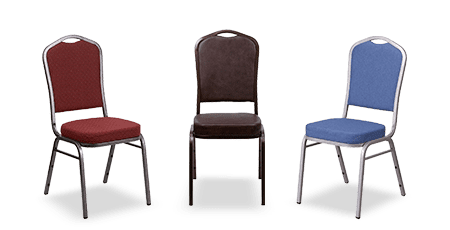 Because our chairs are so popular most of our stack, banquet and church chairs include discounted shipping and free chair dolly for orders of 50 or more. 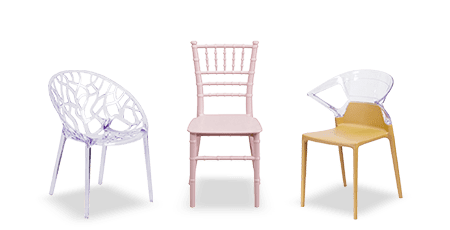 With quality, prices and selections like these, it's no wonder Stack Chairs 4 Less is the most popular choice to purchase stack chairs online.